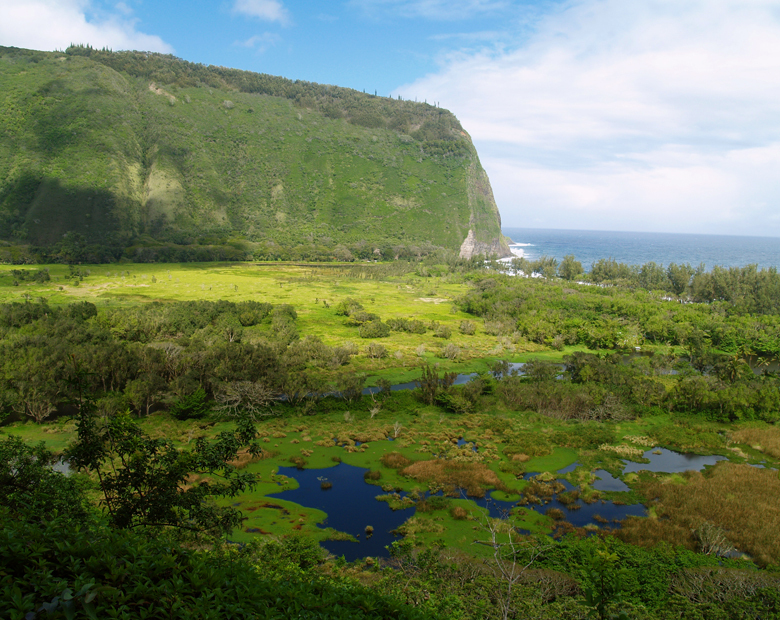 Built in the era of great plantations and left culturally and economically isolated after the collapse of the sugar industry, until recently Honoka’a and the Hamakua Coast were content to drowse along through the decades. 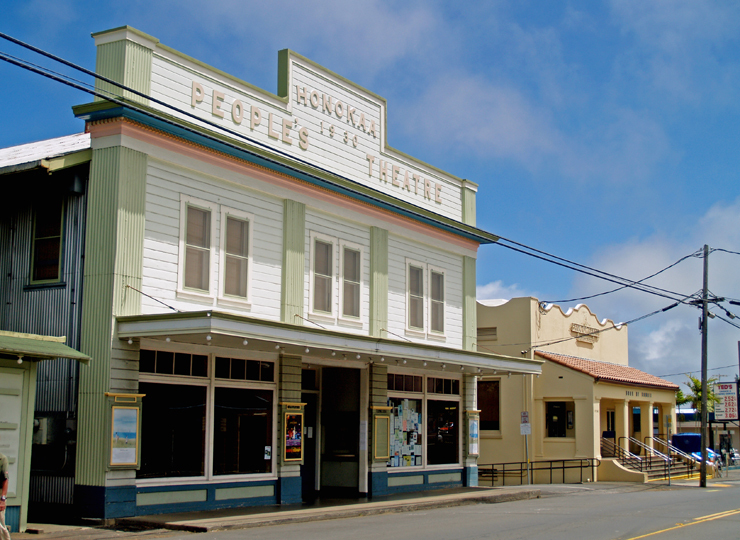 A boom in real estate and a return of vital human energy to the area has made a literal renaissance of the town of Honoka’a. 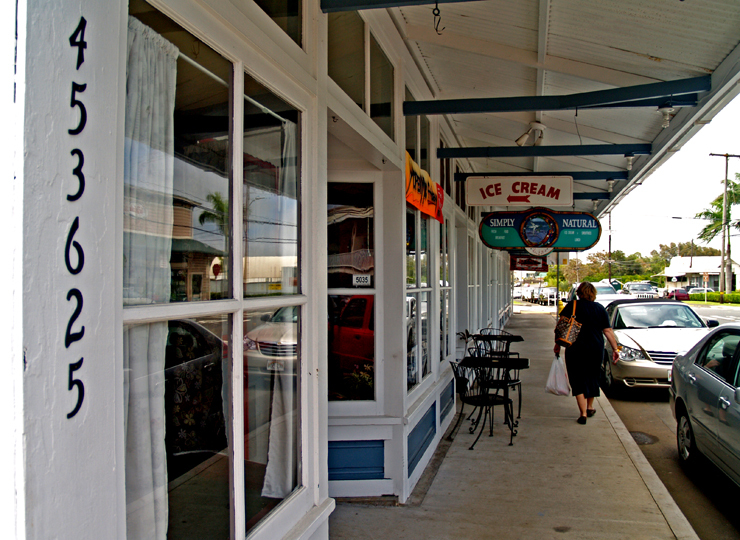 A bustling hub, it boasts numerous wonderful restaurants, gift and boutique shops and the highest density of antique shops on the island. 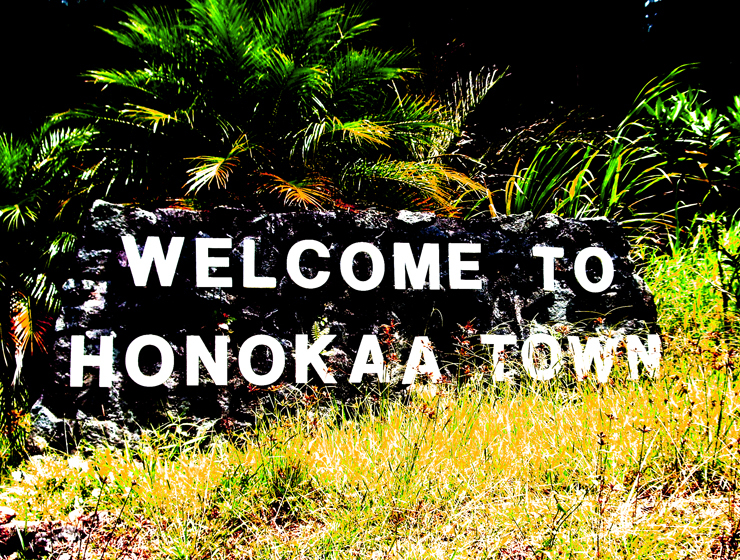 Honoka’a, located between Hilo and Waimea on Highway 19, is also the gateway both to the Kalopa State Recreation Area and Waipi’o Valley. 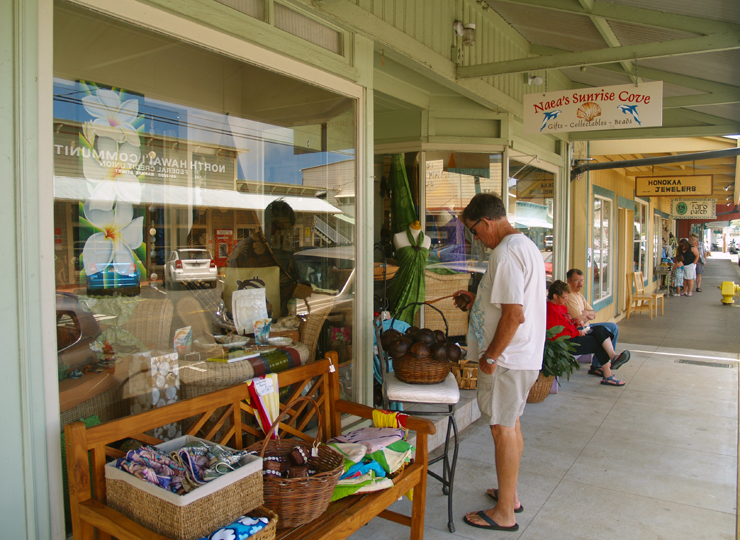 Be sure to stop to explore a little, have a meal or do some shopping in scenic Honoka’a on your way to or from Waipi’o Valley…it’s a fun, happening kind of place. Just remember, it’s a “happening kind of place” in the Hawai’ian sense—which means a little laid back, and always steeped with aloha. Driving out of Honoka’a, remnants of old sugar mills, fields and feral cane can still be seen. 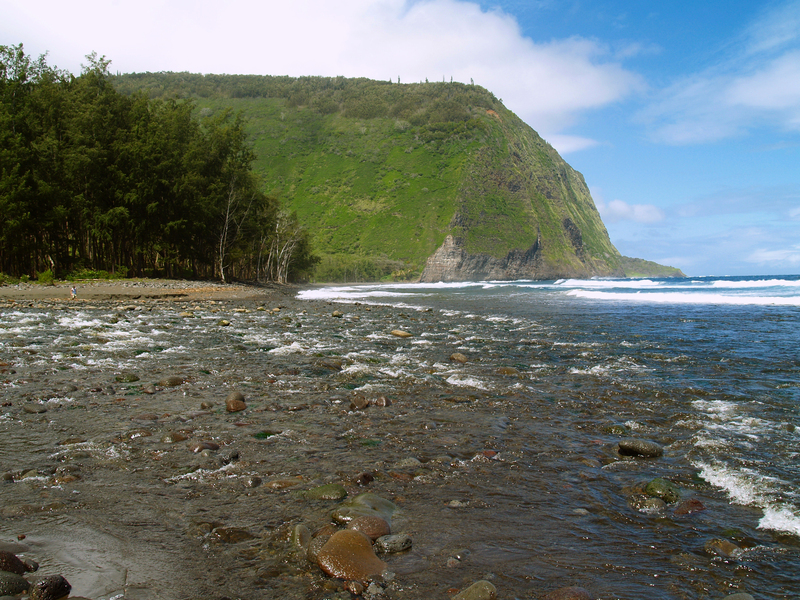 When Captain Cook came to the Islands in 1778, only wild sugar cane was growing. 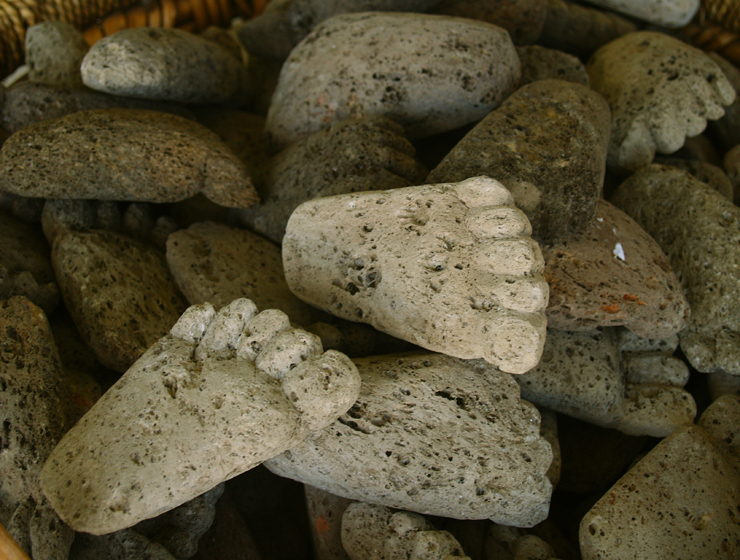 In 1834 the first successful sugar plantation company marked the beginning of Hawaii’s love affair with raising sugar. 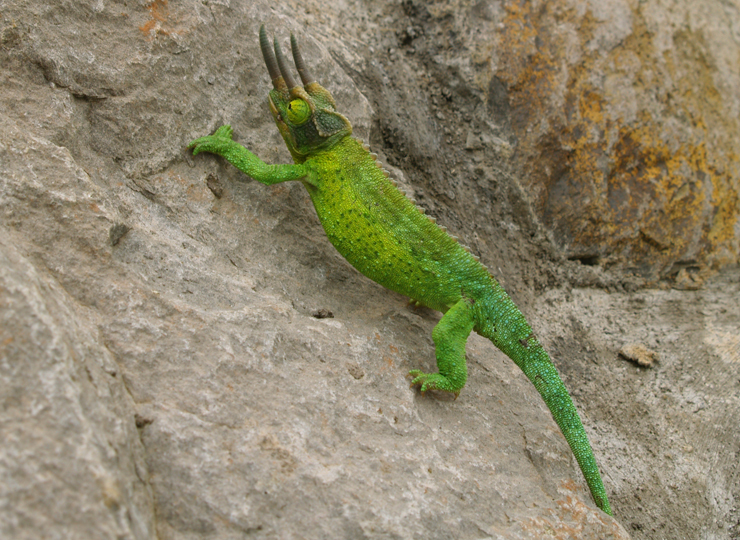 Sugar production provided the Hawaiian Islands with an economic foundation, allowing a cosmopolitan society to flourish. At the time of Statehood, one out of every twelve people employed in Hawaii was in the sugar industry, the agricultural workers were the highest paid in the world. However, unable to compete in the global sugar market, the Hawaiian sugar industry declined in the 1980s and the last plantation closed at Pahala in 1992. Though the business is gone, what is left are the people who once worked the fields and mills. 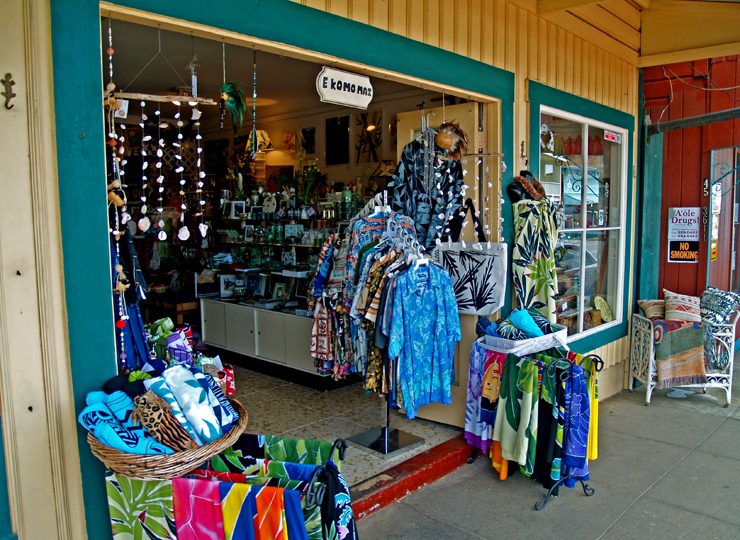 The melding of the rich cultures of Japanese, Chinese, Filipinos, Portuguese, and others is what gives today’s unique Hawaii lifestyle its flavor. 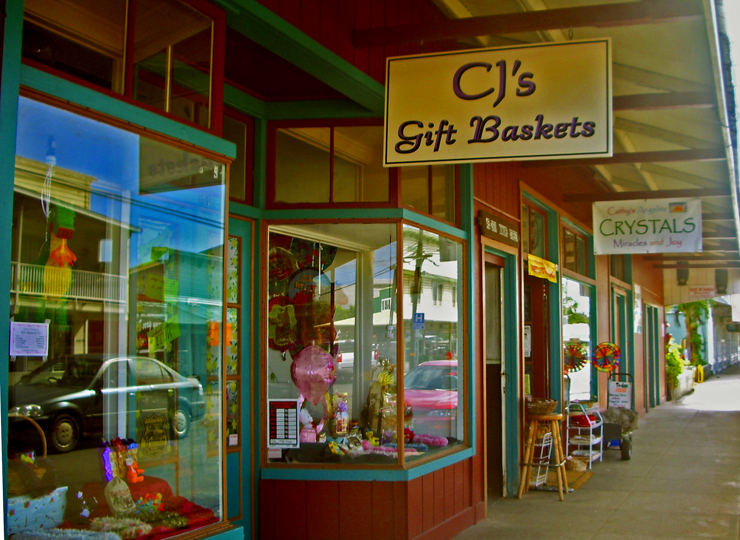 Visitors will notice the distinctly “Western” tone in the architecture of many of the buildings in Honoka’a, the Western style of dress of many residents and the ubiquitous cowboy hats. Although ranching and rodeo may seem a bit of a mixed metaphor when thinking about Hawaii, the cattle business in Hawaii is older than anywhere in the other Western United States and is an integral part of the history, and the rebirth of Honoka’a. 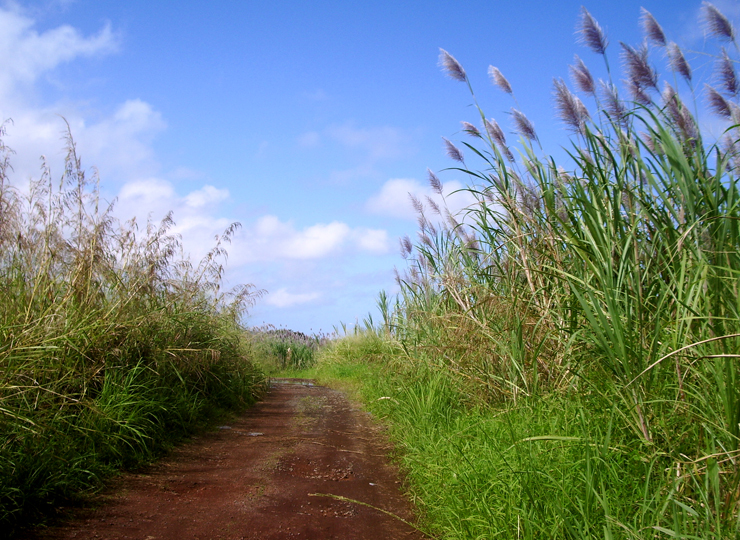 More about the sugar and ranching industries in Hawaii can be found here and here.